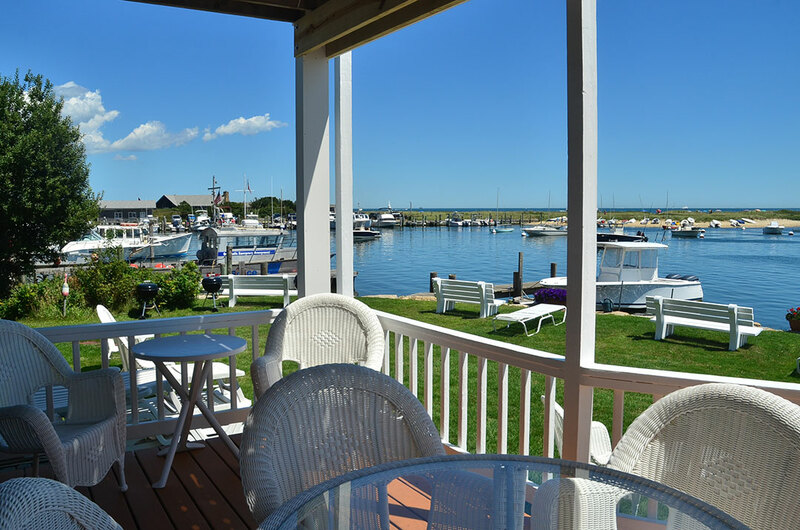 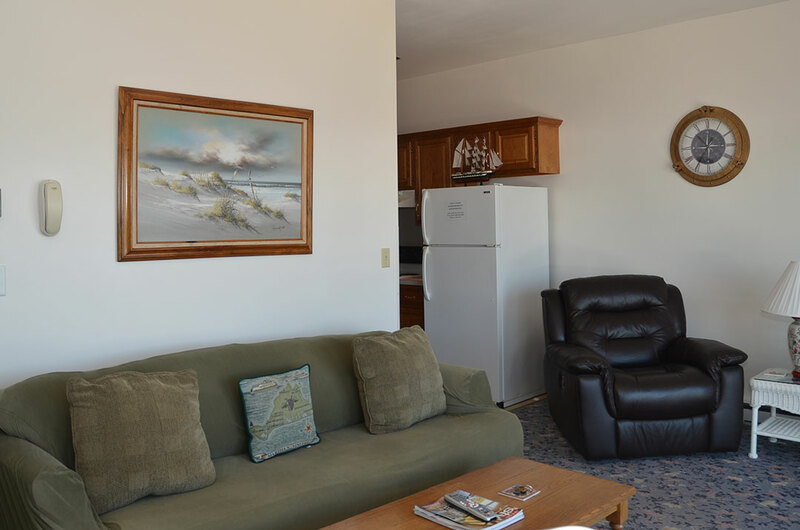 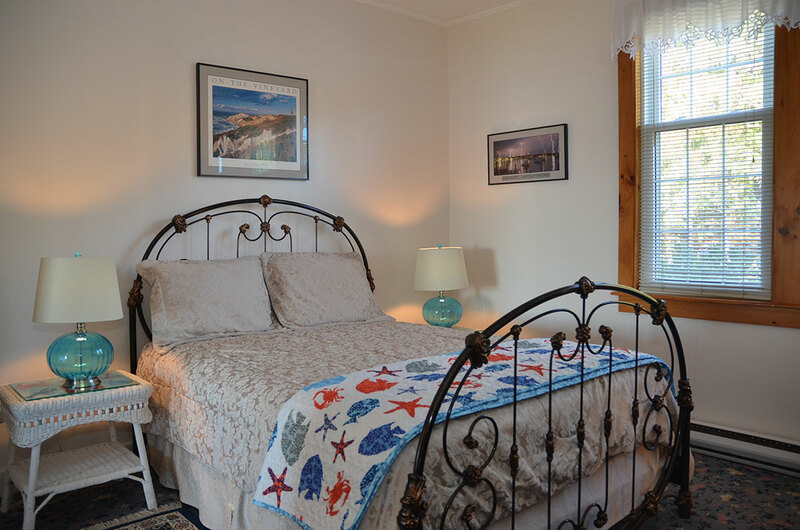 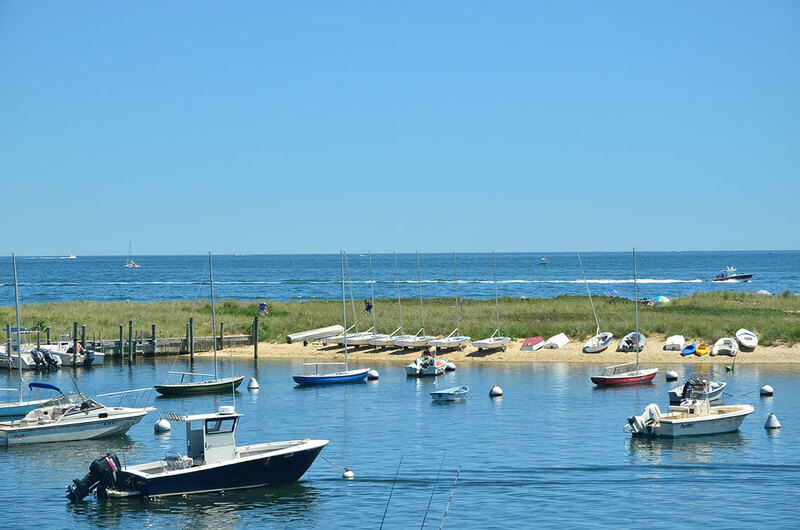 Our luxury waterfront apartment has a private waterfront deck overlooking Oak Bluffs Harbor and Nantucket Sound. 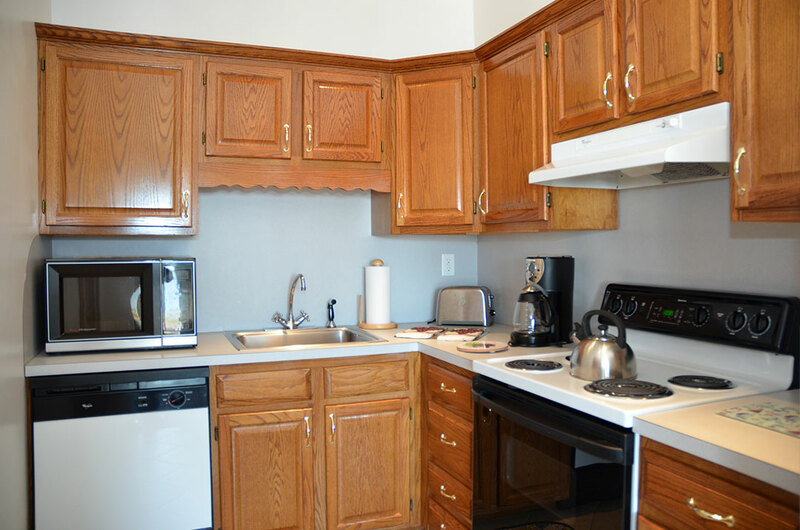 Our apartments are weekly rentals only. 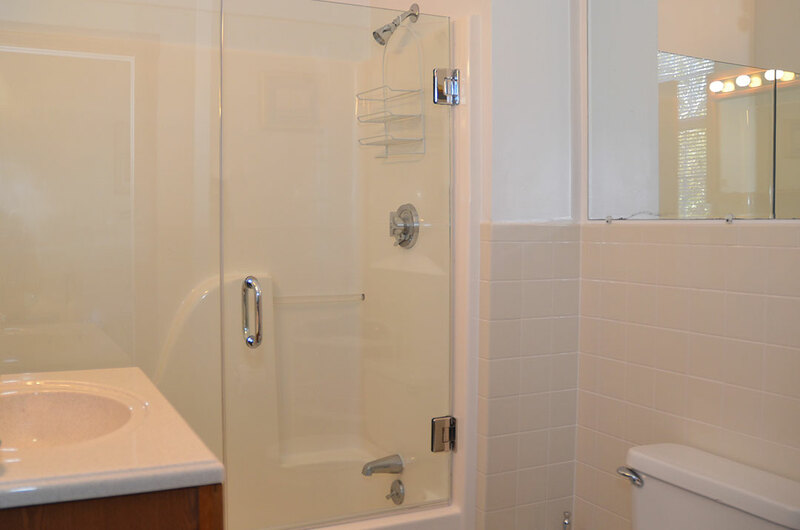 No daily rentals. 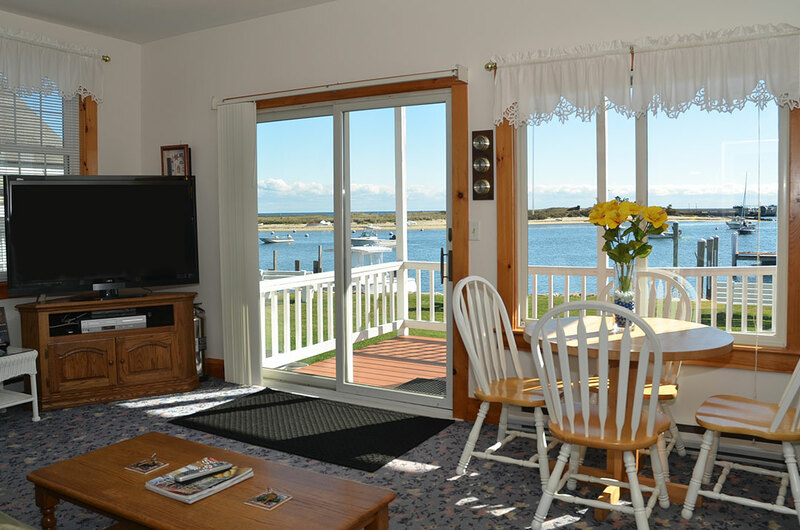 Sliding Glass Door to your private harbor front Deck with million dollar views overlooking Oak Bluffs Harbor and Nantucket Sound.